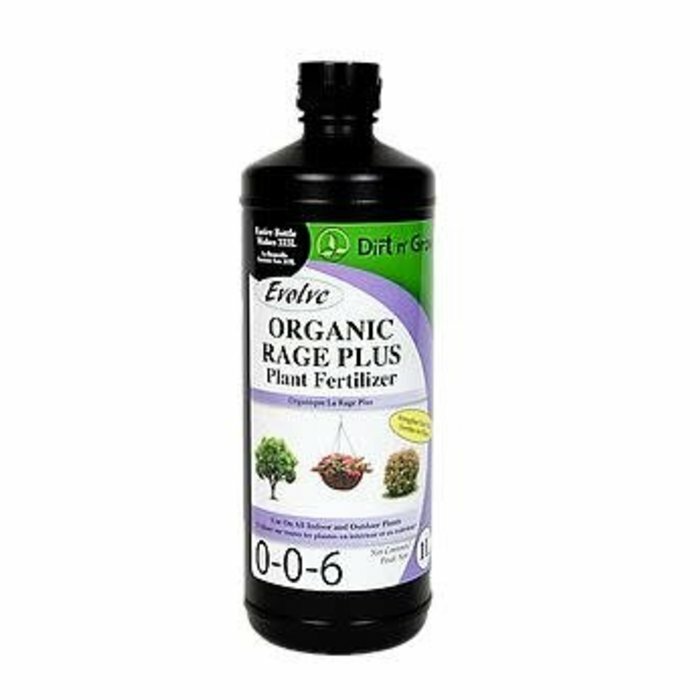 Increases your plant's metabolism and acts like a steroid for your plant. 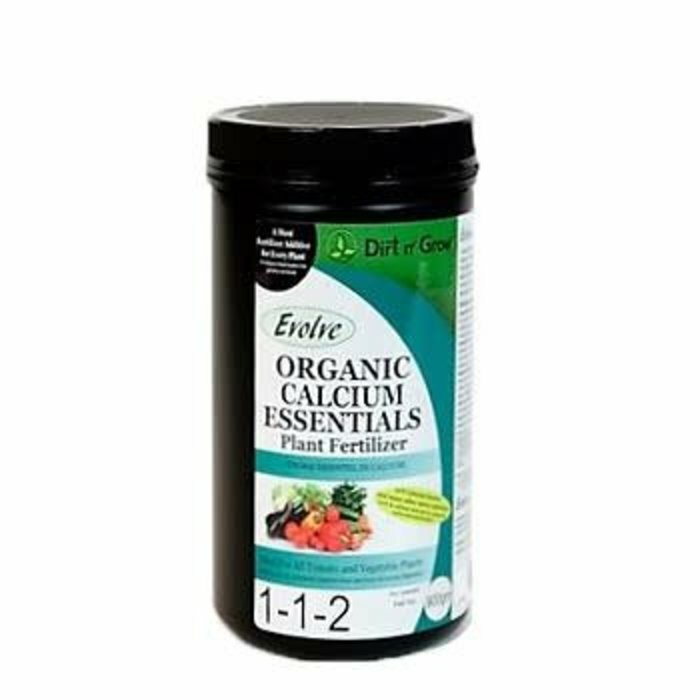 Whether your plant is trying to produce leaves, flower, fruit or store sugars into its root zone to survive the winter, this fertilizer is the fuel your plant needs! Made from fish and vegetable proteins which are a great food source for micro-organisms. Will dramatically increase the population of micro-organisms in your soil which will give you a healthier soil system all around. If you are growing vegetables, additional calcium will prevent blossom end rot. 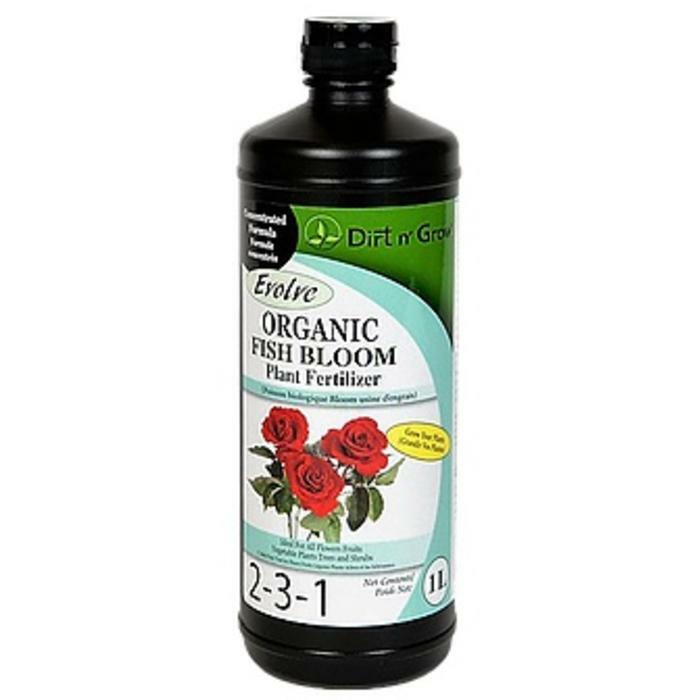 The addition of EVOLVE Organic Calcium Essentials will extend the life of your petals and you'll spend more time enjoying them versus picking them. 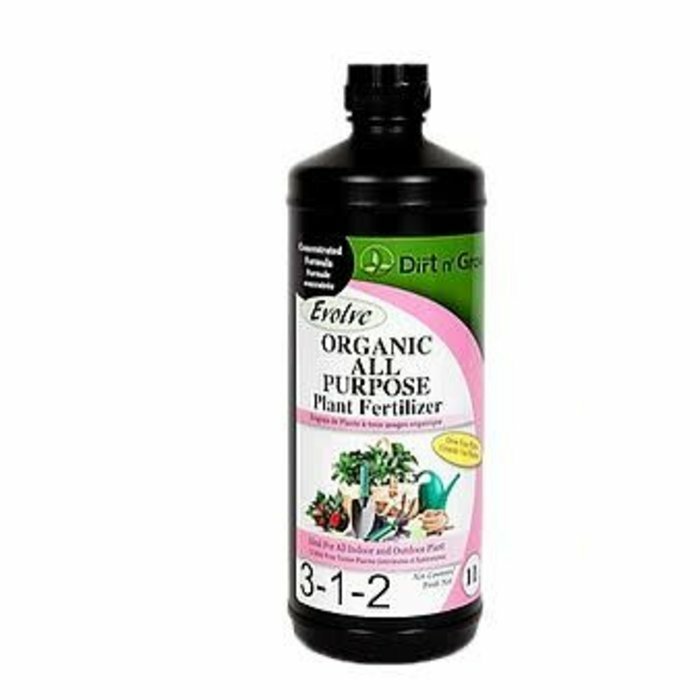 This liquid organic fertilizer is derived from digested vegetable meal, bat guano, citric acid and kelp meal.​​ ​Perfect for both indoor and outdoor plants all 100% natural organic ingredients contains major and micro nutrients that your plants need. Promotes quick germination, massive root development and quick emergence. Derived from digested vegetable meal, bat guano, citric acid, potassium hydroxide and kelp meal. Can be used on all indoor (including tropicals) and outdoor plants. 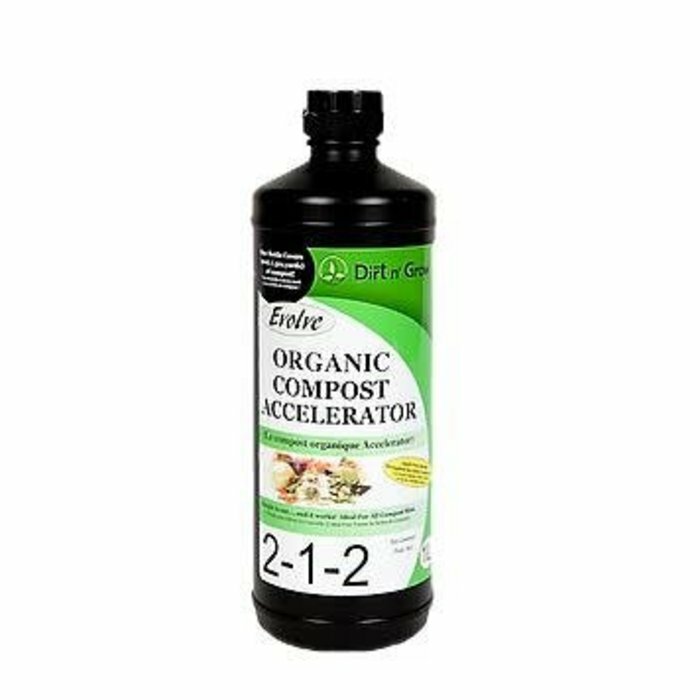 This Organic Compost Accelerator provides nutrients to your compost pile, aiding and accelerating the composting process. 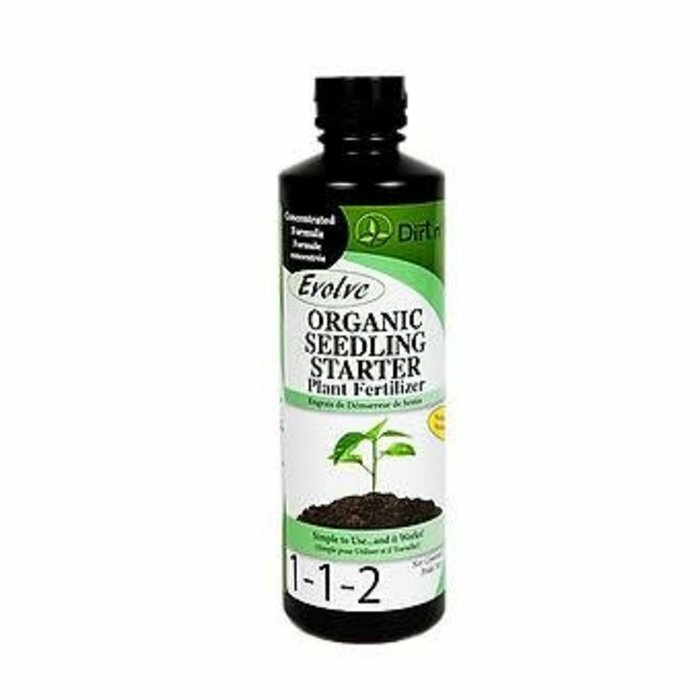 EVOLVE Organic Compost Accelerator reduces the pH of your compost pile to the optimum level. 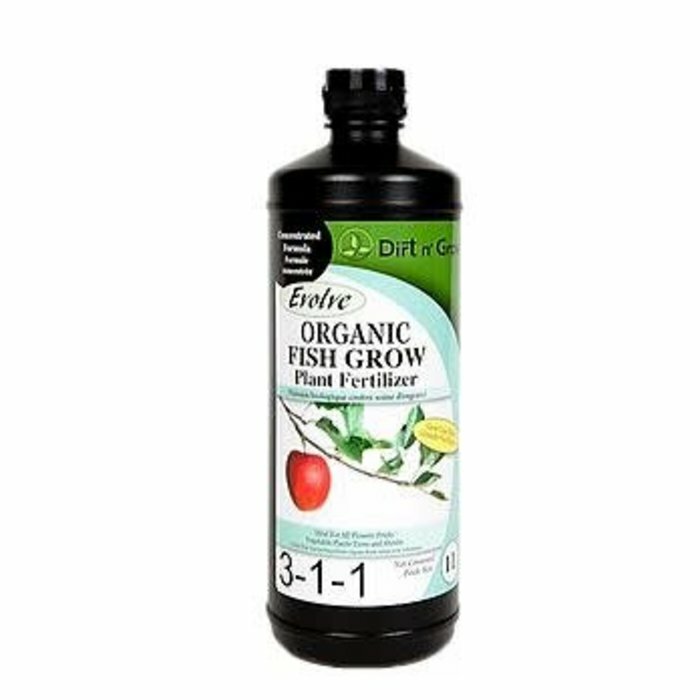 EVOLVE Fish Bloom will dramatically increase the population of micro-organisms in your soil which will give you a healthier soil system all around.